Cleans, refreshes and deodorizes without altering the natural physiological balance. 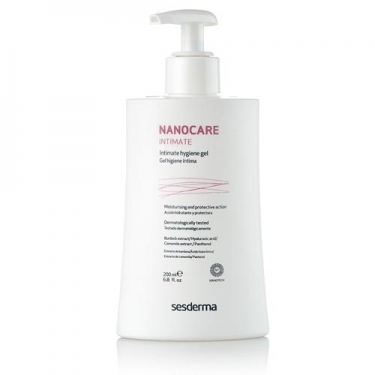 DESCRIPTION: Nanocare Intimate Hygiene Gel from Sesderma is an extra gentle cleansing formula for daily intimate female hygiene. 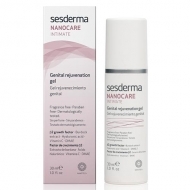 It contains in its formulation a liposome formula for a soothing, antimicrobial cleansing action for daily intimate feminine hygiene. Cleans, refreshes and deodorizes without altering the natural physiological balance, with calming and antimicrobial action. High Tolerance Formula. Apply to moistened area; Leave to act a few minutes before rinsing thoroughly; Daily use and external use.